Winter is coming and we’re starting to feel a tiny chill in the air (OK, only a little bit…in the evening, but still!). In Oceanside, winter is an ideal time to start planting and we at FOFM like to encourage our neighbors to plant water-wise or food-producing plants. I hear people say “I just don’t like cactus” quite a bit, but water-wise does not necessarily mean pokey plants. The SD County Water Authority is giving free classes on Water Smart Gardening, the next one in Oceanside isn’t until January, but keep checking back. If you can’t wait or don’t need to attend a class, maybe you have a bit of knowledge and want to dive into more detail the Web-based Gardening Tool has a ton of resources. We were excited to find links to different types of plants based on what you’re trying to achieve, from fire-wise grasses to succulents that do well in shade they include really good photos of what the plants look like all grown up. Our local nursery, Evergreen, also has regular classes on vegetable gardens, landscaping with natives, landscape maintenance and more. Just check their site for dates and times. The Buena Vista Audubon Society has a Native Plant Club as well as information about how to choose, plant and maintain natives on their site. For monthly planting advice, we also like the Briggs Tree Company newsletter and web site, which of course, comes with a handy 10% off coupon. Lastly, don’t forget there are the archives from Mr. Charles Ledgerwood’s planting suggestions on the FOFM Garden Exchange blog. We would love to see pictures of your garden – send them to friendsoffiremountain@gmail.com and we will post them next month! 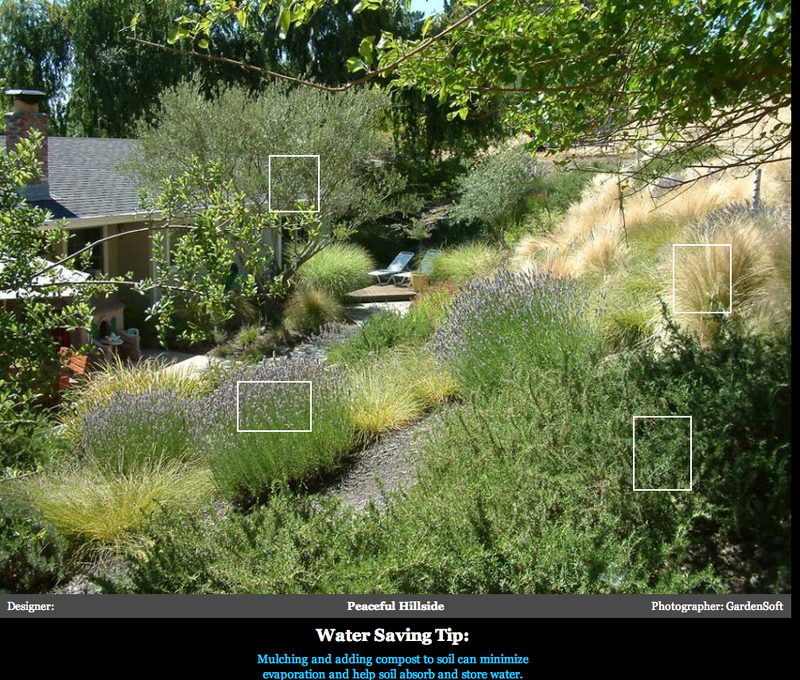 Categories: Local Info, Plants and Garden | Tags: Drought Tolerant, Fire-Wise Plants, Gardening Tips, Native Plants, Succulents, Water-Wise Plants | Permalink.